Based on web traffic, social media metrics and estimated online consumers (> 100m in 2015); US universities have topped the QS World University Rankings, the most popular table annual league in the world of universities. 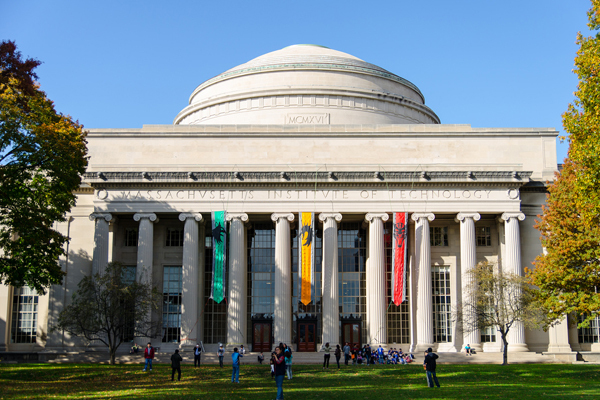 The 12th edition of the rankings report confirmed the Massachusetts Institute of Technology (MIT) as the world’s top university followed by Harvard in second place, and by University of Cambridge (UK) and Stanford University (US) in third place. Asia’s leading institution The National University of Singapore (NUS) moved up 10 spots to 12th place while Nanyang Technological University (NTU) made a quantum leap from 39th spot to 13th place in the rankings. American universities dominated the Top 20 list, with 10 academies listed, while Switzerland and Singapore had two each and Australia had one university on the list. The QS World University Rankings are designed to provide students with comparable, accurate data to make informed decisions about their educational future. From this year, in response to students’ feedback and in consultation with its advisory board, QS has adopted an approach to normalize publication and research citation data across faculty areas. This reform accounts for the large volume of citations generated by researchers in the Life Sciences and, to a lesser degree, those in the Natural Sciences. The modified approach to “citations per faculty”, a measure of research impact, has delivered fairer evaluations for universities with a strong profile in areas with lower research activity, such as arts, humanities and social sciences.